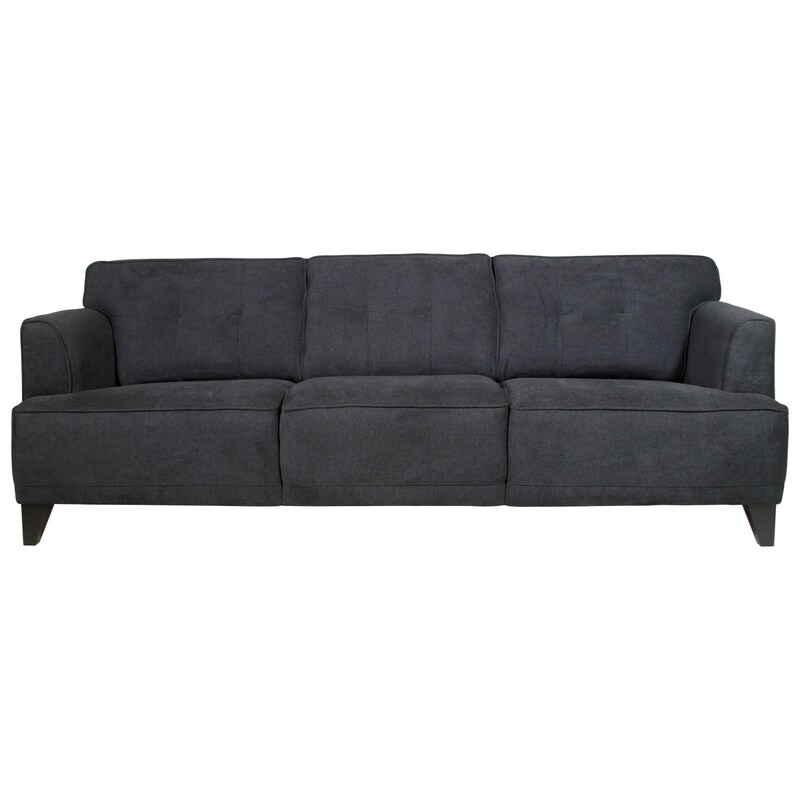 Relax and unwind after a long day at work when you add this handsome contemporary sofa to your living room suite. 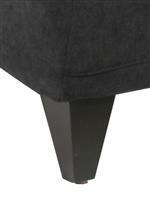 Track arms, tapered feet, and welt details give this piece all the style that you have been searching for. Gather your family and friends to watch TV and movies with you atop this plush sofa. The Brody Sofa by Jonathan Louis at HomeWorld Furniture in the Hawaii, Oahu, Hilo, Kona, Maui area. Product availability may vary. Contact us for the most current availability on this product.